The Bonoman line made its debut in our Kingdom Come collection launched in 2012. 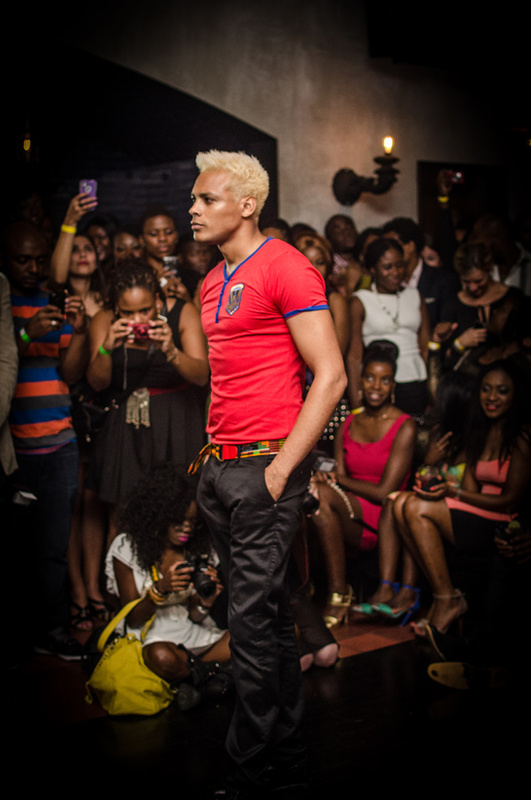 The featured products were the Bonoman belts—made from a selection of printed Kente fabrics to keep you vibrant around the waist. The name Bonoman derives from the origin of Kente cloth in the Akan Empire (Ghana, West Africa). Bonoman was a medieval Akan kingdom in what is now the Brong-Ahafo Region of Ghana and eastern Ivory Coast. It is generally accepted as the origin of the subgroups of the Akan people who migrated out of the state at various times to create new Akan states in search of gold. Various aspects of Akan culture stem from Bonoman, including: the umbrella used for the kings, the swords of the nation, the stools, goldsmithing, blacksmithing, Kente cloth weaving and goldweighing. Bonoman was a trading state. With this information at hand, we wanted to pay homage to a forgotten state (Bonoman) responsible for creating a globally recognized textile/fabric from Ghana, Kente. 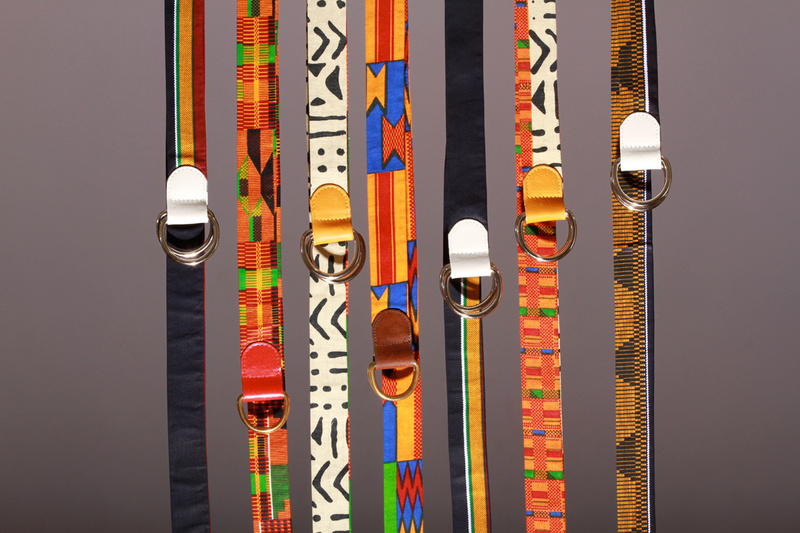 By thinking outside the box, our creative juice sparked the designing of d-ring belts with leather loop for men and women using different multicolored patterns and geometric shapes made out of printed Kente fabrics. What's exceptional about the Bonoman belts are that, no two belts are the same due to the natural inconsistency of the patterns in each fabric.